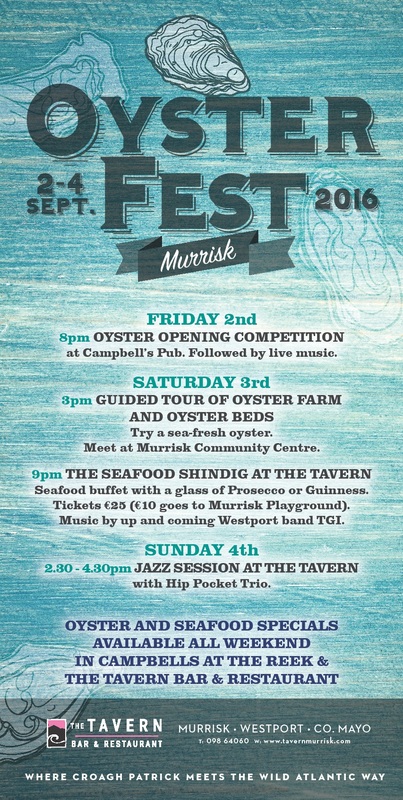 Oysters and all things seafood are the name of the game in Murrisk from Friday 2nd to Sunday 4th September during the very first Murrisk Oyster Festival. 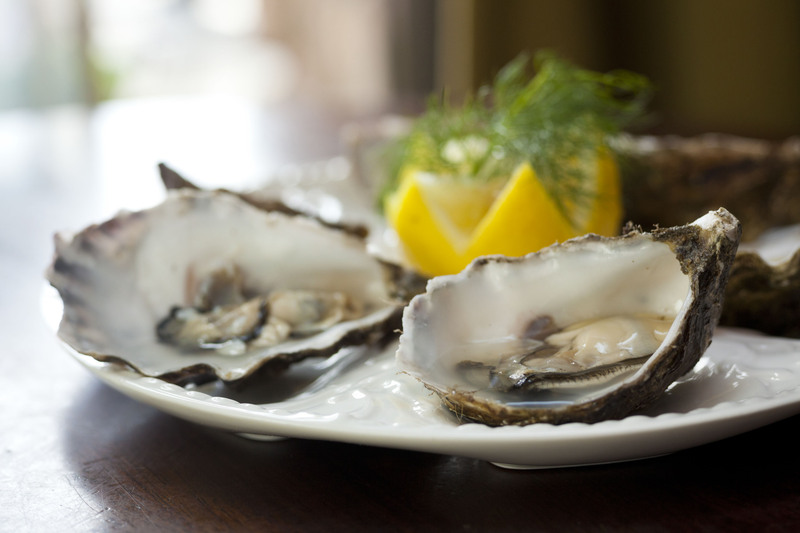 There's something for everyone: Oyster Tours, Oyster Opening Competitions, Oyster Jazz and a Seafood Shindig. 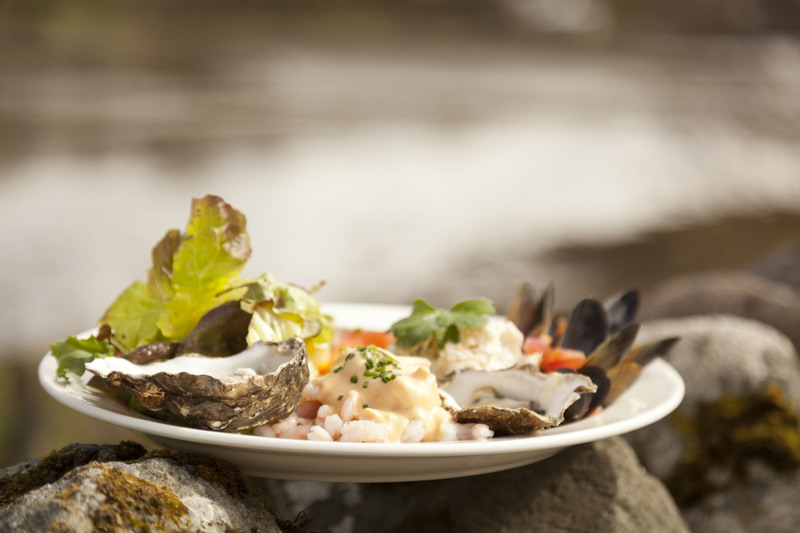 All the oysters are local and supplied by Sean O'Grady of Murrisk Shellfish.